A wetsuit needs to fit properly to keep you as warm as it should. Everyone is shaped differently, and while "off-the-rack" wetsuits are flexible and come in different sizes, they won't be as warm as a suit that's custom-fit to your body. 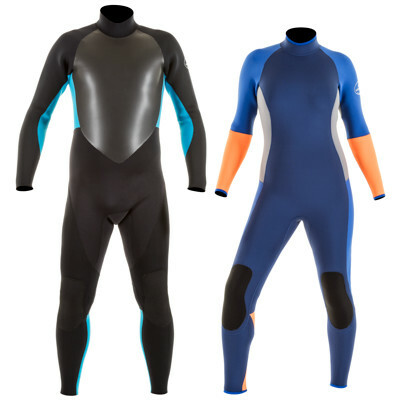 Our team has been making wetsuits for over forty years. With an unsurpassed combination of knowledge, experience and craftsmanship, we will make a custom-fit wetsuit to your specifications. 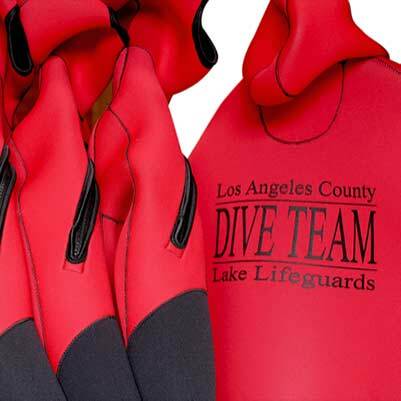 By using the highest quality materials and paying careful attention to detail in design and fitting, JMJ has become the supplier of choice for many major motion picture studios and aquatic theme parks. 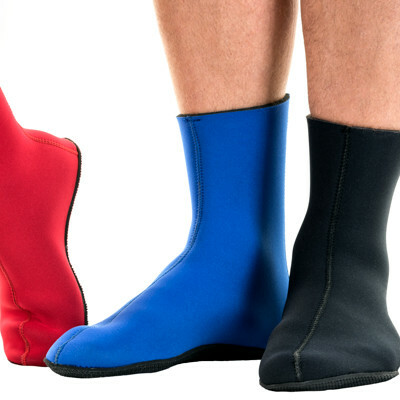 Experience the comfort and durability the professionals choose. 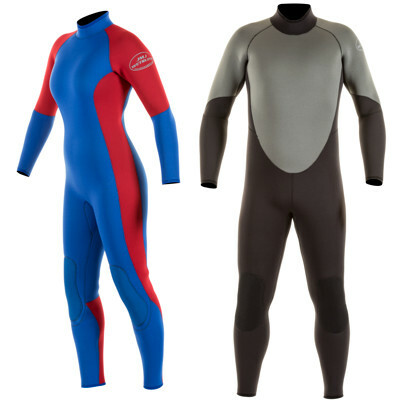 Purchase your next wetsuit from JMJ.